My father taught me to work hard, my education has taught me to work smart and my faith has taught me to give the credit to God. As I grow older I am also enjoying moving more to my creative side through art and creating beauty through wood. 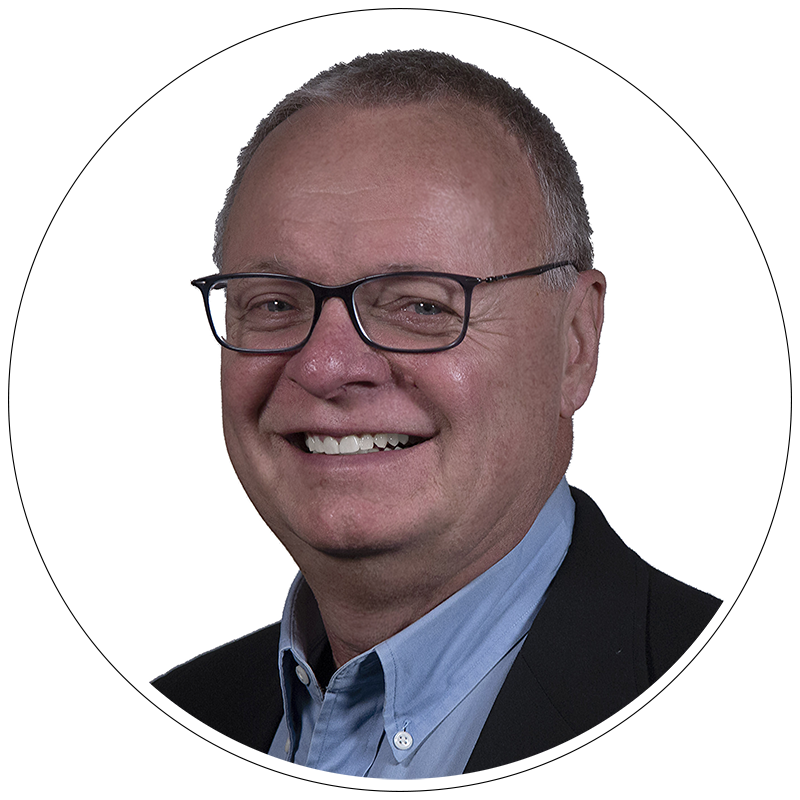 Zane has over 30 years of experience as the owner and CEO of a residential construction company in Seattle as well as vice president of manufacturing, general manager and plant manager for several companies. Zane has also functioned as director of engineering for several companies responsible for new product design and introduction in to manufacturing. Zane has worked for eight companies spanning seven industries. He has been responsible for the design and manufacture of disaster and emergency shelters, product and process design leading to the manufacture of saw chain for Blount in Portland, owned a residential construction and property development company in Seattle, manufactured and distributed software for Microsoft, manufactured shooting sports optics products with Leupold and Stevens in Portland, designed and manufactured medical hardware for BD Drake Willock in Portland, designed and manufactured medical disposables for CD Medical in the San Francisco bay area and designed the nuclear power plant for Bechtel in San Francisco. Zane has also held executive and leadership positions in several nonprofits. Zane completely outsourced the manufacture and distribution of software for the international market for Microsoft and has three product design patents in his name. One completely changed the process of manufacturing artificial kidneys for all companies in the industry, and the second provides a cost-effective shelter for up to four people that weighs less than 300 lbs, folds down to 8 feet long, 8 feet wide and 1 foot high and can be set up in 20 minutes with no tools. Zane has a bachelor’s degree in mechanical engineering from Oregon State University in Corvallis, OR and has served as a board member for several nonprofits.